Egypt's annual urban consumer price inflation dipped to 15.7 percent in November from 17.7 percent in October, the official statistics agency CAPMAS said on Monday, exceeding analysts' expectations. The rate had been increasing steadily since August, reflecting the impact of the government's fuel, electricity and transportation subsidy cuts that helped it meet the terms of its $12 billion IMF loan. "We did not expect the rate to decline like this," said Radwa El-Swaify, head of research at Pharos Securities Brokerage. Inflation had spiked in October due to supply problems in the domestic fruit and vegetable market. Prices fell by an average of 0.8 percent across urban Egypt in November from October, the main driver behind the decrease in the headline rate. "The results are much better than expected, and it's a big relief for policymakers as the headline inflation rate is back within the central bank's targeted range," said Allen Sandeep, head of research at Naeem Brokerage. 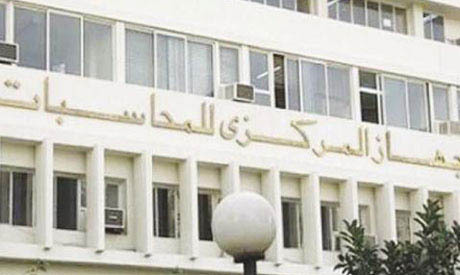 Egypt's central bank, which is targeting an inflation rate of 10-16 percent, left key interest rates on hold in its November meeting, saying underlying inflationary pressures in the economy were contained. The bank's monetary policy committee is due to meet again on Dec. 27.